Fit PSD – is a simple and clean but still professional Free Photoshop template suitable for Gyms, Fitness, Personal Trainers and all the rest in the fitness business. It contains 10 Photoshop pages and all you need to start an elegant and modern website for any fitness and gym centers. This Fitness PSD Template is easily customizable and is designed to promote your sport, yoga, fitness center, wellness, gym, and much more. 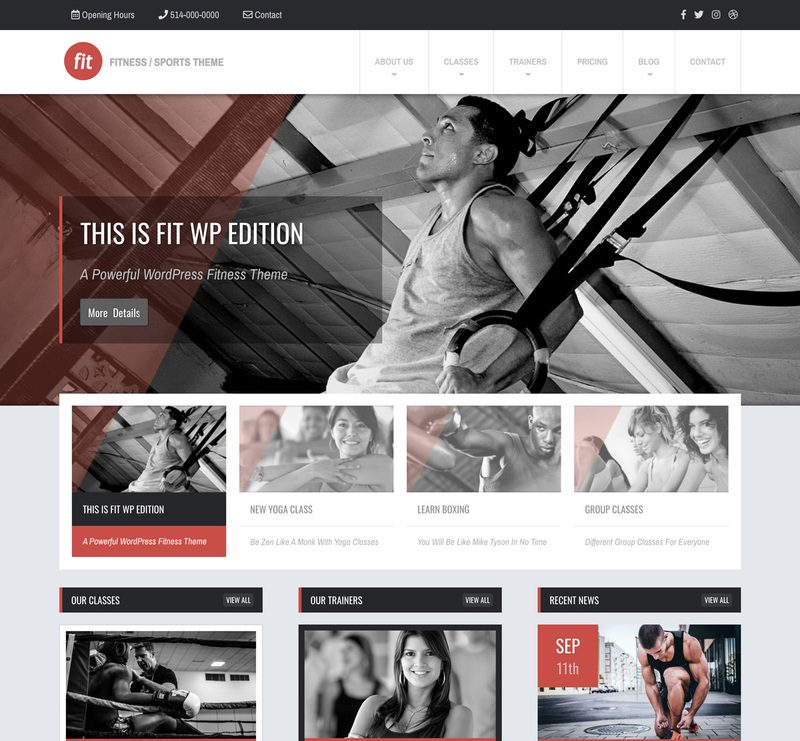 This beautiful PSD template includes all the needed pages for fitness website development!